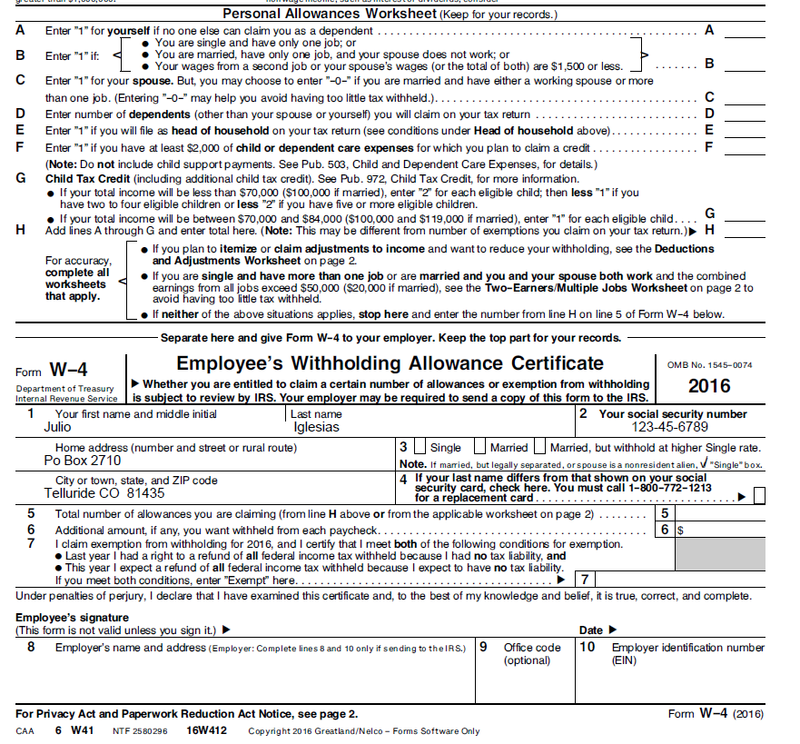 Encourage New W-4’s – While only employee’s who were claiming Exempt in the prior year are required to complete updated W-4's. The IRS encourages employees to file an updated Form W-4 each year if they owed taxes or received a large refund in the prior year. If interested, ASAP can supply employers with pre-filled W4’s that will help this process. The IRS encourages all employee's to use to free online IRS Withholding Calculator to assist them with any W4 questions.